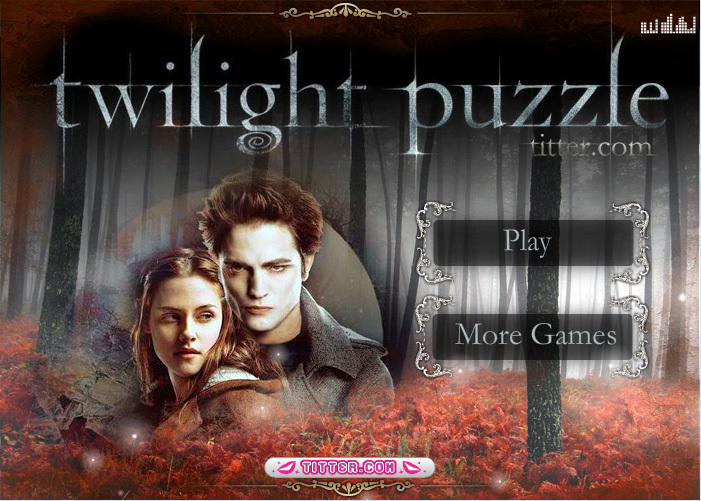 Play this puzzle game with Edward en Bella form the Twilight movie. Put the jig saw pieces in the right position on the right place and create a beautiful picture. It looks as if Edward and Bella are really alive.